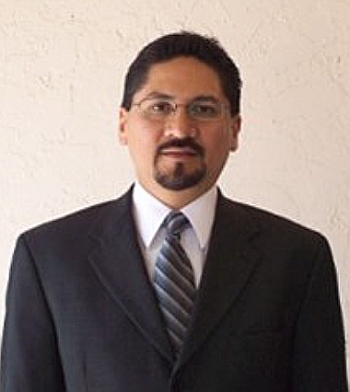 Milwaukee Electronics’ Tecate, Mexico EMS Outsourcing facility has welcomed Ernesto Paredes to the team as Program Manager. His previous experience in various senior program management positions within large electronics manufacturers including Flextronics Medical, Celestica de Monterrey, Viasystems, Keytronic EMS and Jabil Circuit de Mexico, make him an ideal candidate for the position. Working with Emerson Power Transmissions in the field of production control has also given him additional experience in understanding the OEM perspective. Paredes holds a Bachelor of Science degree in Industrial and Systems Engineeing from the Instituto Tecnologico de Culiacan. In addition, he is currently pursuing studies in a Master’s degree in industrial engineering. “Ernesto has an excellent understanding of industry best practices from his 18 years of experience working for Tier One electronics manufacturing services (EMS) companies. Along with having supported a number of large program launches within Mexico, he also has expertise with customers ranging across a wide array of industries. 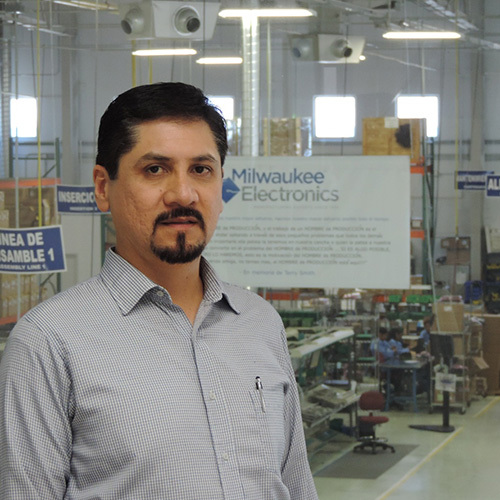 His background and expertise within the electronics contract manufacturing industry ensures he will provide our customers with superior support as Milwaukee Electronics continues to grow,” said Pirouz Pourhashemi, the Tecate facility’s General Manager. “Milwaukee Electronics mixes world class infrastructure along with a unique agility which can support the types of electronics assembly and box build projects that would otherwise easily get lost in Tier One EMS companies. I look forward to making my contribution in supporting strong growth and a focus on customer service within our Tecate facility. For me, I am personally very excited to become an integral part of an evolving company,” Paredes said.